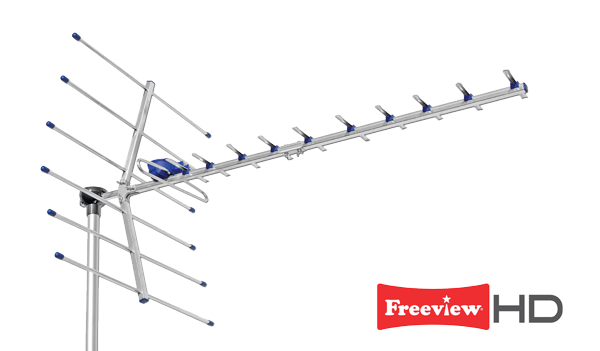 We specialise in TV Aerial installation and repairs. Whether you are looking for Tv aerial repairs or just need help with mounting a TV at home, A + Digital Services can help. 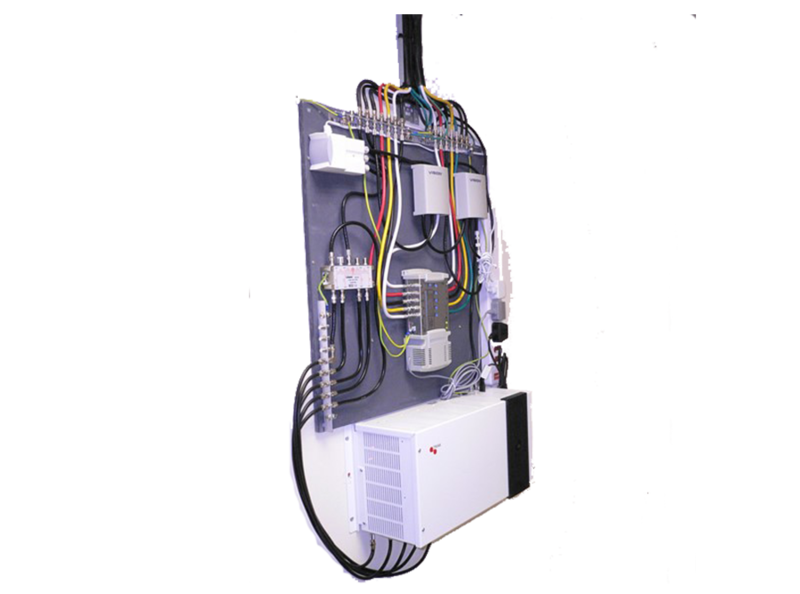 We carry out work on a wide range of commercial aerial installation projects in a variety of property types. 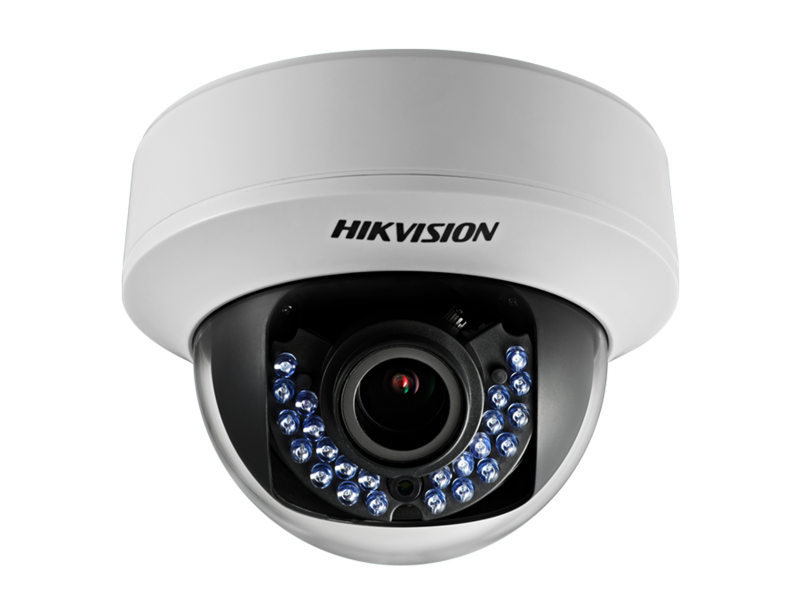 Families treat Home CCTV as an important part of the protection of their home and lifestyle. We design and install complete satellite systems. Get in touch with Aplus Digital today for a free quote. A superb and swift service. Very accommodating with sound advice in helping to choose the right products for wall mount installation. TV aerial installed without any issues and all points tested. Highly recommended..! Excellent service provided by A + Digital Aerial Services. So my TV was giving me problems, I had lost most of my channels and the engineer who came round tested it (with his meter) and instantly told me I needed a booster to rectify it. I won't talk about price but I was more than happy as I thought I would have to have a new aerial. I'm so glad I rang this company they didn't try to sell me something I didn't need and 20 minutes after arriving I had all my tv channels back so thank you guys well recommended for aerial installations or in my case a new booster. Great service, I had another Tv company come out a few weeks earlier to fit me a digital tv aerial well i had been having problems with it and been fobbed off so i decided to call A + Digital Aerial Services, I had a prompt service and 2 polite engineers called and within minutes had diagnosed the issue needless to say i had them fix the bodge job that had been done and it now works perfectly i would recommend A + Digital Aerial Services Leicester to all. Our aim is to help you, the customer get the most from the digital age. 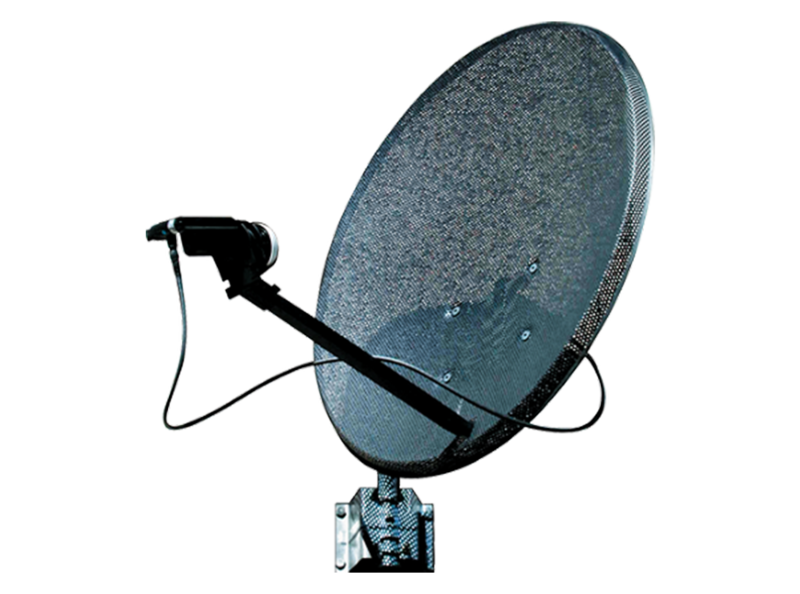 A + Digital Services is a Leicestershire based company with over 40 years experience of working within the TV Aerial and Satellite Industry.